The name David Leavitt might not be familiar to you, but there’s a very good chance you’ve seen his awful attempts at humor or insight clogging up your social media feeds. Many people first became aware of Leavitt when he famously thought the correct way to respond to news of the Manchester bombing that claimed 22 lives was to make jokes at the expense of Ariana Grande. And folks, the rib-ticklers didn’t end there. Leavitt was swiftly and rightly roasted to a crisp on that memorable occasion, and while most people would’ve taken their licks and then happily limped back into obscurity, it seems he’s fallen in love with his new career as a professional troll. 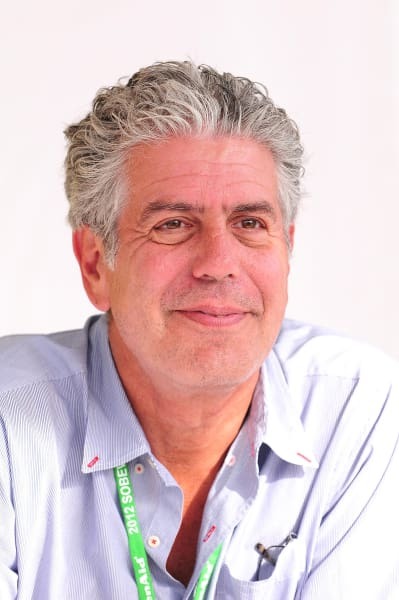 As you’ve likely heard by now, the world awoke today to news that beloved chef, writer, and television personality Anthony Bourdain passed away. It’s difficult to think of an international celebrity who cultivated such an intimate relationship with his fans, and millions are mourning a death that feels more personal than the passing of most public figures. So leave it to Leavitt to solidify his reputation as the world’s most tone-deaf dumbass by thinking today would be a good day to settle his long-simmering feud with Bourdain. 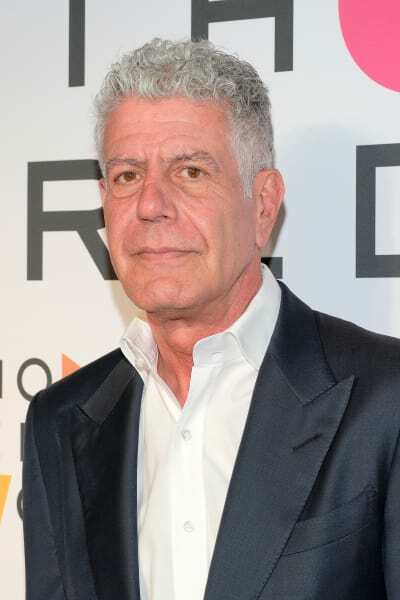 In the wake of the Manchester incident, Bourdain was one of thousands who pointed out to Leavitt that he’s the very worst kind of person. 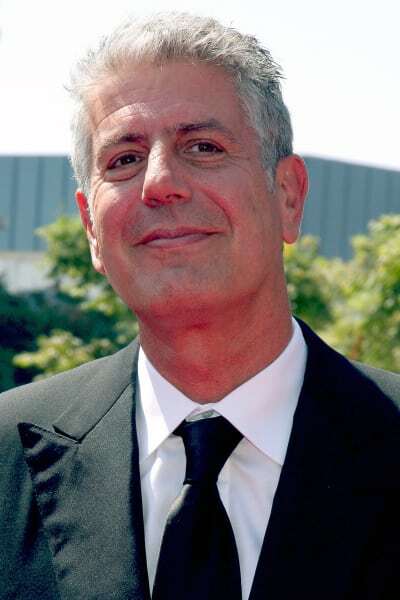 “You, sir, are truly a steaming, gaping,” Bourdain tweeted with his trademark candor. When Anthony Bourdain describes you as a piece of anatomy he wouldn’t eat on the Mekong Delta in front of a camera crew, you know you effed up, and it seems Leavitt really took the insult to heart. After being ratioed within an inch of his life and losing over 1,000 followers in an hour, Leavitt attempted to backtrack and play the old “actually, I’m more affected by this tragedy than you are” card. 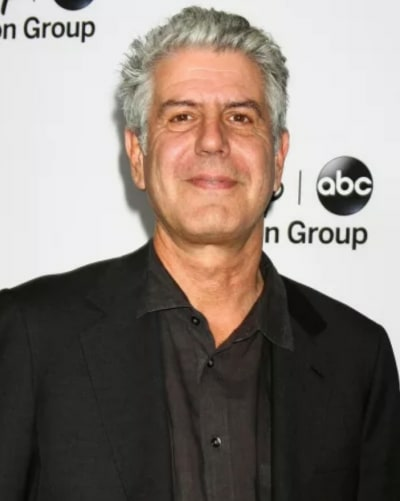 It’s hard to know what to say when a life as big and bold as Anthony Bourdain’s ends in such a tragic fashion, so we’ll just encourage you to call the National Suicide Prevention hotline at 1-800-273-8255 if you’re plagued by thoughts of self harm. Oh, and don’t follow David Leavitt on Twitter. That’s just sound advice for everyone. Justin Bieber: Why Was He the Worst SNL Host Ever? Previous story Jim Bob Duggar: Using Money to Control His Family?